PRODUCT DESCRIPTION Whether you’re a party starter, a dancer in the making, or a seasoned pro, get ready to turn up the volume and unleash your inner dancer with Just Dance® 2018! 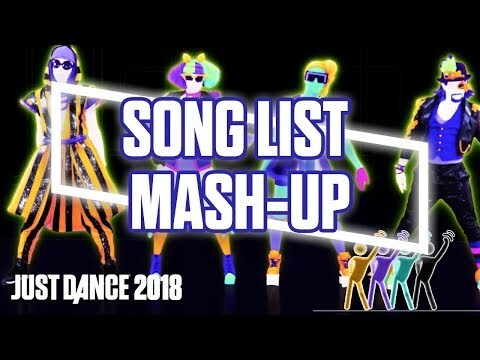 Dance to 40 of the hottest tracks of the year, including “24K Magic,” by Bruno Mars, “Side to Side,” by Ariana Grande Ft. Nicki Minaj, “Chantaje,” by Shakira Ft. Maluma, and many more! 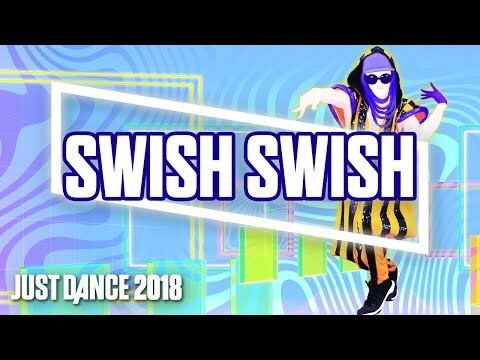 Great for family gatherings, parties, and holidays, Just Dance 2018 brings family and friends together like no other game. Features Dance to 40 of the hottest songs of the year from Bruno Mars, Ariana Grande, Beyoncé, and many more! Whether you’re a party starter, a dancer in the making, or a seasoned pro, Just Dance 2018 is for everyone. 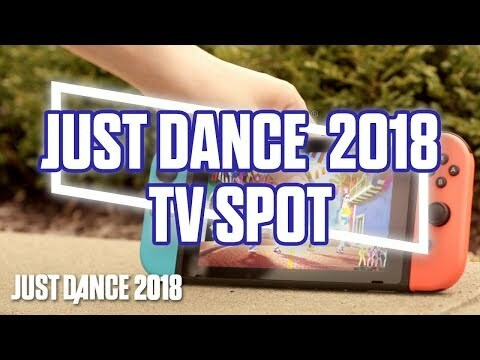 Great for family gatherings, parties, and holidays, Just Dance 2018 brings family and friends together like no other game! Also available on PlayStation®4 system – No PlayStation®Camera required! Transform your smartphone into a controller with the free Just Dance® Controller App. Just Dance Unlimited is an additional subscription service available through Just Dance® 2016, Just Dance® 2017, and Just Dance 2018.